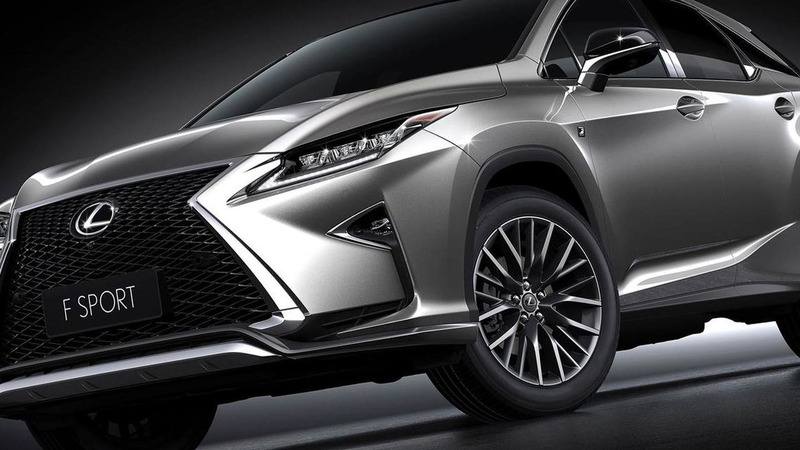 When Lexus unveiled the fourth-gen RX earlier this month in New York they only talked about the RX 350 version packing a V6 3.5-liter engine and the RX 450h model featuring a V6 3.5-liter teamed up with an electric motor. For the ongoing Auto Shanghai event, Lexus has prepared the RX 200t variant which is set to become a global model and will have a four-cylinder 2.0-liter turbocharged gasoline engine. The inline-four benefits from intelligent variable valve timing and comes with a low-inertia turbocharger as well as an air-to-liquid intercooler. A final output figure has not been established but Lexus is targeting more than 228 bhp (170 kW) channeled to the wheels through a 6-speed automatic gearbox featuring ratios optimized to provide "strong acceleration from standstill and at overtaking speeds." Also at Auto Shanghai 2015, Lexus is displaying the facelifted ES which comes with a number of cosmetic and mechanical tweaks.